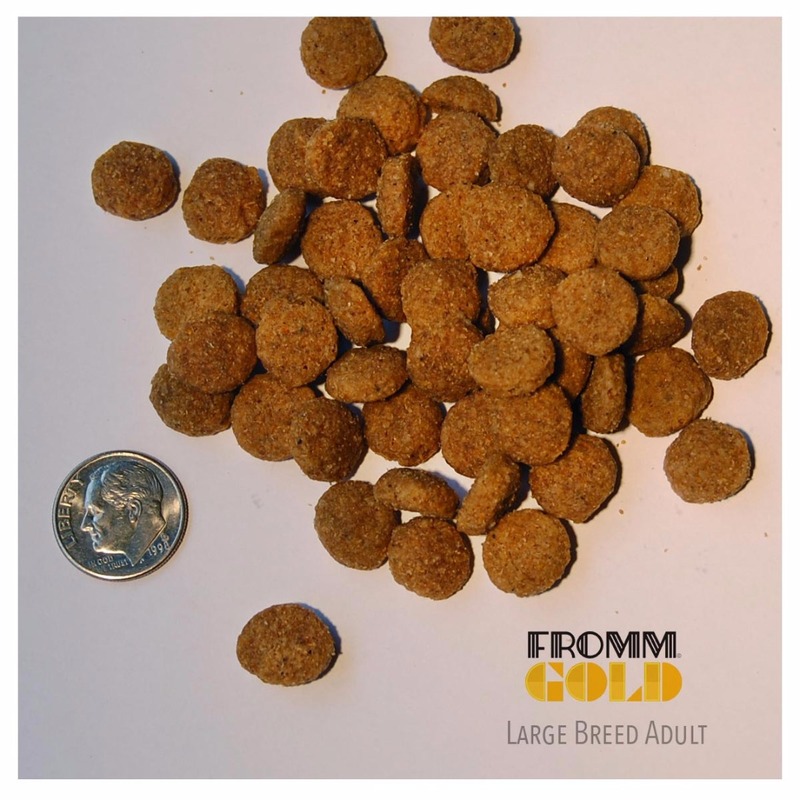 For breeds with adult weights exceeding 70 pounds. Prepared with duck, chicken, lamb, whole eggs, and real Wisconsin cheese. Enhanced with probiotics to aid digestion and salmon oil for a healthy coat. Duck, Chicken Meal, Chicken,Oatmeal, Pearled Barley, Brown Rice,White Rice, Dried Tomato Pomace,Dried Whole Egg, Menhaden Fish Meal, Lamb, Potatoes, Chicken Fat,Cheese, Salmon Oil, Flaxseed,Brewers Dried Yeast, Alfalfa Meal,Carrots, Lettuce, Celery, Chicken Cartilage, Monocalcium Phosphate,Calcium Sulfate, Salt, Potassium Chloride, L-Tryptophan, DL-Methionine, Taurine, Chicory Root Extract, Yucca Schidigera Extract,Sodium Selenite, Sorbic Acid (Preservative), Vitamins, Minerals,Probiotics.